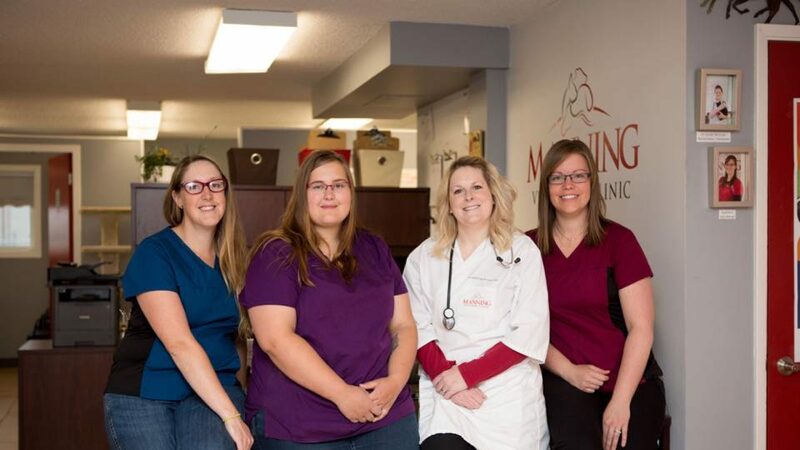 Manning Veterinary Clinic is a modern, full service veterinary facility dedicated to providing the best possible veterinary care for both small and large animals in northern Alberta. 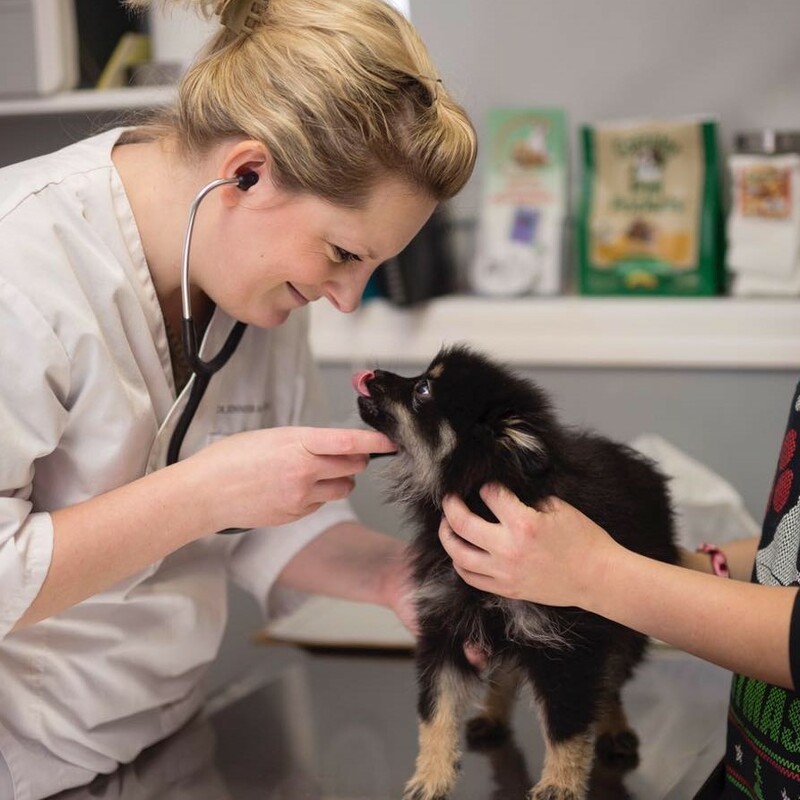 Dr. McCracken and the entire hospital staff understand that the right care, provided by a compassionate and knowledgeable team, makes all the difference to animals both large and small. We understand that selecting a veterinarian for your beloved companion or large animal is an important decision. It is our commitment to provide quality veterinary care throughout the life of your animal. Our services and facilities are designed to assist in routine preventive care for young, healthy animals, early detection and treatment of disease as your animal ages, and exceptional medical and surgical care as necessary during his or her lifetime. It is our mission to provide the highest-quality veterinary services so you and your pet can live the longest, healthiest, and happiest life together. Choosing a veterinarian for your companion pet or large animal isn’t an easy decision. 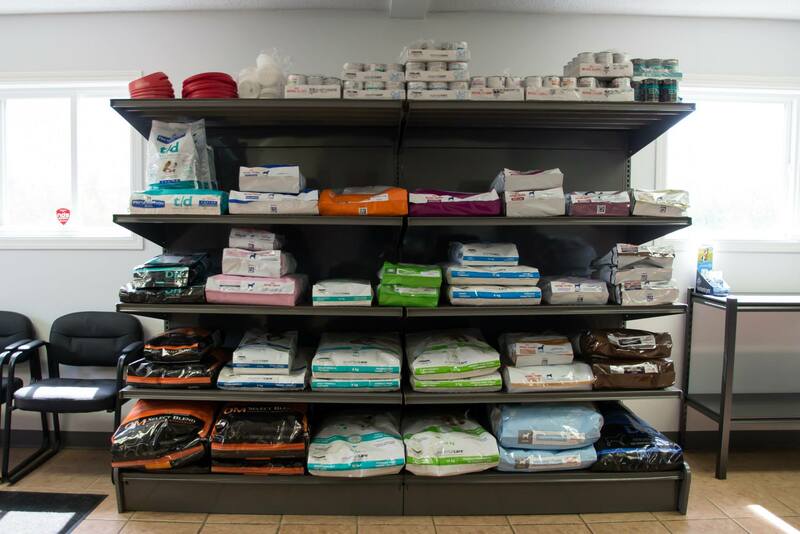 We encourage you to explore our website to learn more about the services we offer and why you should trust Dr. McCracken and the entire Manning Veterinary Clinic team with your pet’s care. Whether you are looking for more information, wish to schedule an appointment or boarding reservation, please give us a call at 780-836-3770 today! We are open Sunday and Monday for retail sales and kennel drop-off and pick-up only.